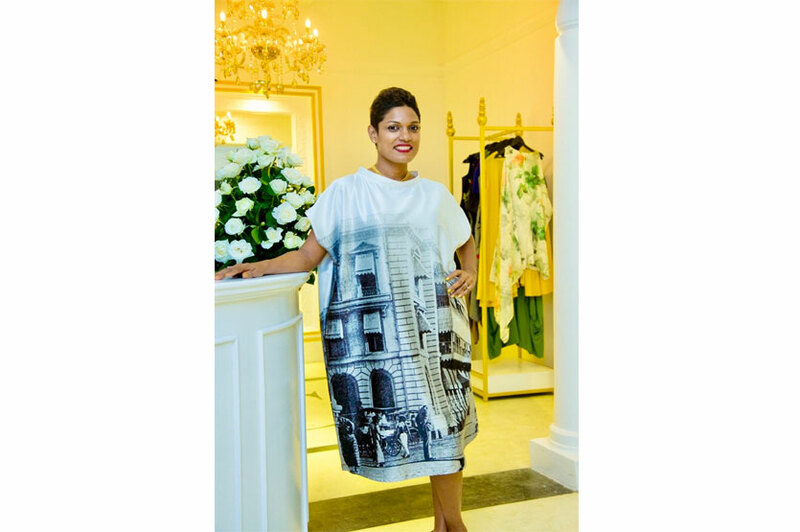 There's a purpose to every piece designed by Charini Suriyage, one of Sri Lanka's renowned big name designers. Inspired to create collections that are special yet accessible, this Sri Lankan born designer – and alumnus of the University of Moratuwa and London School of Fashion - founded her eponymous label, Charini, in 2008. The brand's fresh approach to design is one of the reasons it's a much awaited and regular at Colombo Fashion Week. Known for her beautiful clothes that exude elegance and casual luxury, each piece is intricately designed and exquisitely hand-finished in Sri Lanka. Zudhora, a concept store, with two distinct identities, the brainchild of Charini and partner designer Ramona Oshini, was her first success in retail space. 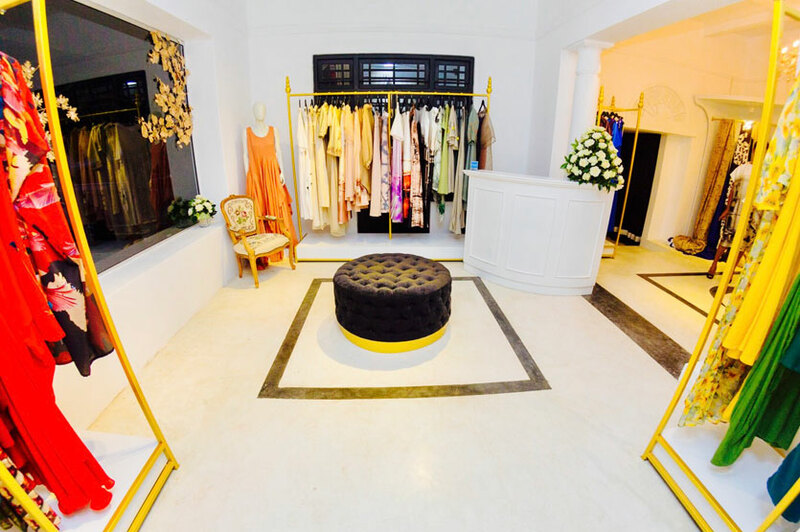 Zudhora carries a heady mix of their designs with other standout Sri Lankan labels and is renowned for its edit of beautiful designer collections. 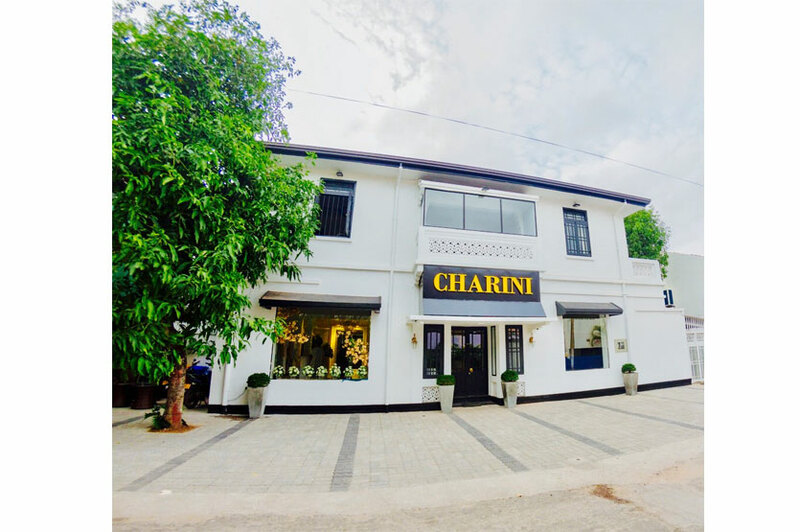 Charini's standalone store, at 55, Deanstone Place, Colombo 03 which opened last weekend is the flagship store for her brand, offering a more comprehensive collection than that featured at Zudhora. Each piece here is unique and a one off design. Combining Sri Lankan heritage craftsmanship like batik and beeralu (pillow lace) crochet and hand weaving with modern design, her uniquely structured handcrafted couture, ready to wear brands, bridal and resort are all available here. 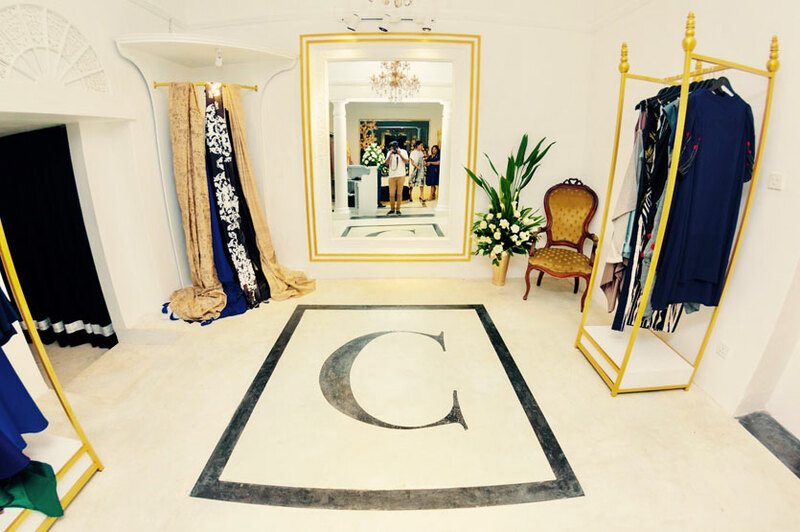 The design studio at Charini also does wardrobe updates and functional design for corporate clients. Designed for the sophisticated woman, the collection unveiled at the store opening beautifully captured vintage imagery of Colombo exquisitely printed on to sculptural pieces. "It's understated but at the same time it's very strong making you feel comfortable but also stand out in just the right way, not shouting too loud, not saying too much with your clothing, but still making a statement." was the spot on observation of one of the invitees. The store aesthetic is an interesting blend of colonial architecture and modern, understated but very cool, interiors that have an experimental edge for her bold creatives are reinvented style classics. They allow her to provide a slightly different type of experience for the client, with a bespoke service and atelier on site. If you're also in need of a good coffee, juice or something heartier, pre or post shopping then don't forget to pop into to the lovely Kafe Kolombo. 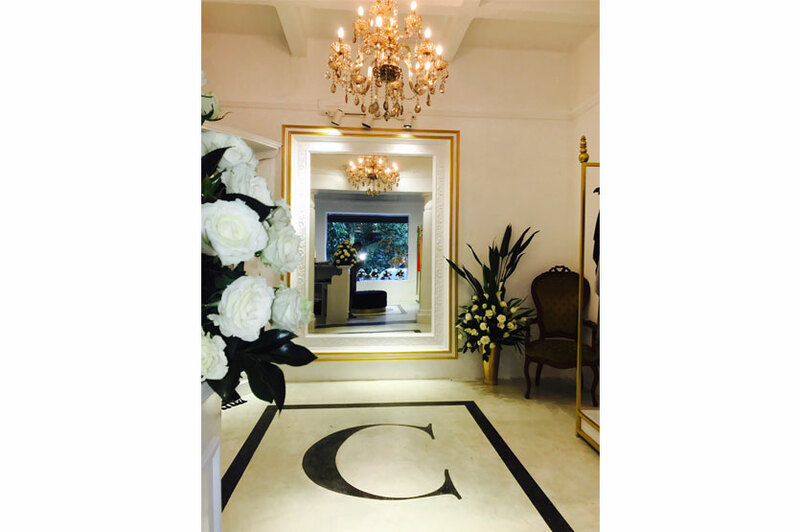 This haute haven is a great addition to the Colombo fashion landscape from Charini which is also retailed in Europe, Australia and the USA.